Samsung is set to flaunt its Galaxy S10 line up on February 20 in San Francisco. While an official render of Samsung Galaxy S10+ surfaced online yesterday, the screen sizes of the Galaxy S10 family has now been confirmed. Nimbus9, a case manufacturer, shared the case boxes of the devices with PhoneArena, revealing screen sizes of the Samsung Galaxy S10 E, Galaxy S10 and Galaxy S10+ models. 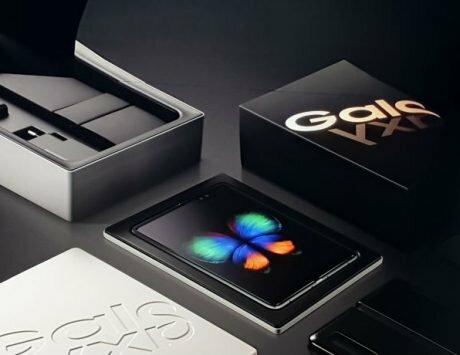 The boxes revealed that the Galaxy S10 E aka Galaxy S10 Lite, which will be a wallet-friendly device, will sport a 5.8-inch display, the Galaxy S10 will pack a 6.1-inch panel and the Galaxy S10+ will feature a 6.4-inch screen. These screen sizes seem similar to the previous rumors. 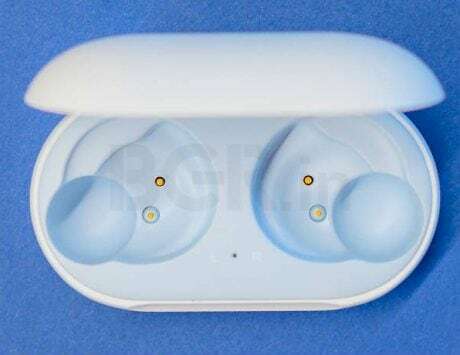 The leak also suggests that the devices could retain the 3.5mm headphone jack. One can notice the cutout for audio jack at the bottom. The Galaxy S10 and Galaxy S10+ could sport Qualcomm’s ultrasonic in-display fingerprint scanner. The affordable variant could feature a rear-mounted fingerprint reader. Samsung’s upcoming flagship Galaxy S10 family is expected to house two distinct SoCs depending on the region, which will either be the company’s in-house Exynos 9820 chipset or Qualcomm’s Snapdragon 855 chipset. 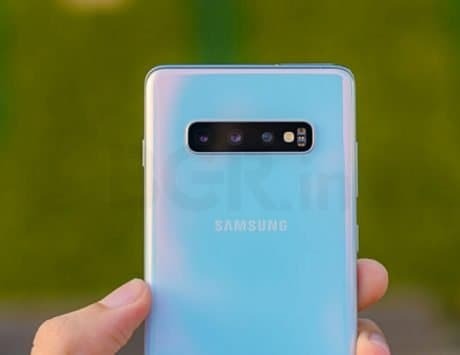 Besides, the mentioned leaked render suggested that the Galaxy S10+ might offer triple rear camera setup and dual front shooter for capturing selfies. The smartphone is widely rumored to sport a punch-hole display design. The upcoming Samsung flagship is likely to offer the latest Samsung’s One UI based on Android Pie. 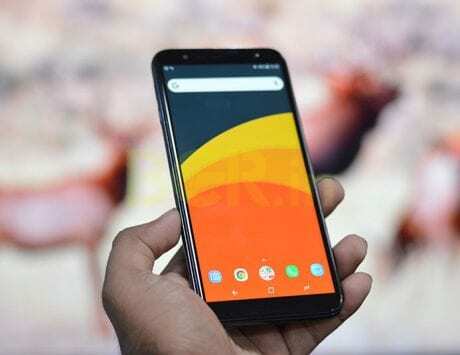 The smartphone is said to offer a 6.4-inch Super AMOLED display, similar to the Samsung Galaxy Note 9. The render also indicated that the company may offer an in-display fingerprint scanner. Samsung is set to flaunt its Galaxy S10 line up on February 20 in San Francisco.